Tooth decay is the most prevalent dental disease in children and adults alike. When tooth decay is left unchecked, it leads to tooth erosion, which severely affects your oral health. While teeth may be the hardest part of the body, it is not resistant to acid attacks caused by the bacteria. The good news? You can prevent tooth erosion by taking some simple steps like using a fluoride toothpaste and mouthwash regularly. 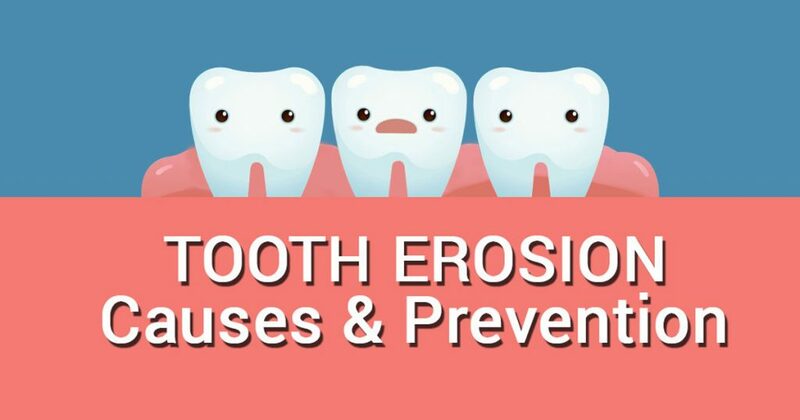 Here is an infographic to help you understand the signs and causes of tooth erosion and how to prevent it. To download it as an A-3 sized poster, click on the button at the end of the page.